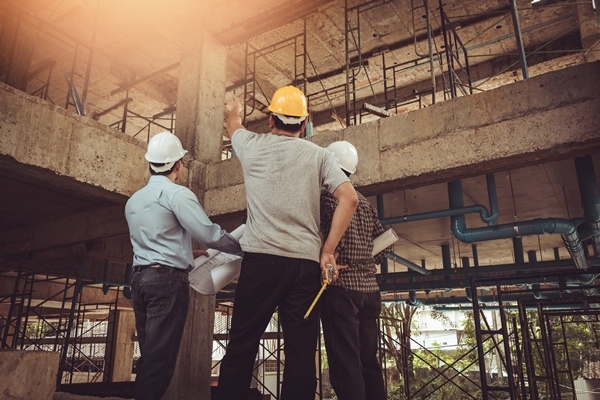 RESOLVING CONSTRUCTION DEFECT cases at ARC saves significant time and money and allows parties to ­salvage critical relationships with subcontractors, insurers and other vendors. THE FIRST CHALLENGE A COMPLEX case presents is getting multiple parties to the table and gaining agreement on hearing officers and dates. As part of this convening process, ARC case administrators will also help you determine which issues require resolution and which panelist and hearing format are most suitable. Our distinguished panel includes ­retired judges and attorneys with years of experience resolving the­ difficult issues involved in construction defect disputes. Panelists arealso available to serve as Discovery Referees and Special Masters.